Betting is so much more than just taking a flier, writes THE MONEY MAN in his column for Independent Newspapers. The purpose of this column is to educate people about making the right bet. Last week I picked the Springboks to beat England. 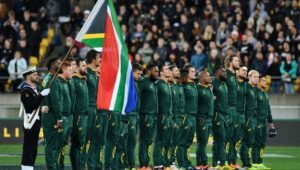 It was the right bet, but the wrong result because of the Boks’ inability to turn absolute first-half dominance into points. There was also the missed penalty from Handre Pollard and the penalty that never was in relation to the Owen Farrell ‘no arms’ tackle. 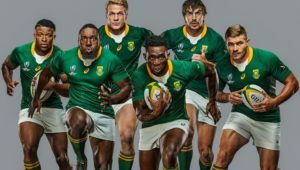 The right bet this weekend is for a Bok win against France in Paris. I can’t stress enough that making the right bet is on the likelihood of the outcome. It’s about understanding why you are making the bet and not just taking a flier. I am not going to change my analysis, which is to look for the best probable outcome. This week my focus is on three matches: England vs New Zealand, Wales vs Australia and France vs South Africa. The bookmakers have a three-and-a-half-point handicap for the Bok Test in Paris. If you think the Boks will win by four or more you give the points at minus three and a half. If you think France will win or not lose by four or more you take the points at plus three and a half. France have won twice and drawn once in the last 15 Tests – and that draw was at home against Japan. 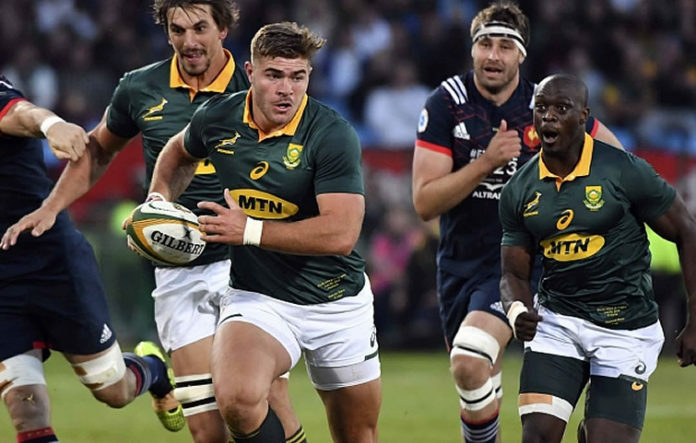 The Boks, even throughout the Allister Coetzee era, were comfortably dominant against France and have won the last six encounters between the two teams. France currently (and for the past few years) haven’t been good enough to compete with the top five teams. They have consistently been ranked eighth or ninth in the world. Frankly, the Boks are simply a much better team than France. Therefore, I am taking the Boks at minus three and half to win by four or more. I am putting down R1,000 to win back R1,900. The bookies started the week installing New Zealand as 11-and-half-point favourites. That has moved out to 14 and half. The 22% movement in handicap worries me because three points is a big differential at Twickenham, especially with poor weather conditions predicted. My call is the All Blacks to win by 15, but this is one I am not betting on. Wales have lost the last 13 Tests to Australia, yet the bookies have Australia as 12/10 underdogs. It’s a good punt to back history here and I am putting R1,000 on Australia to win to get back R2,200.